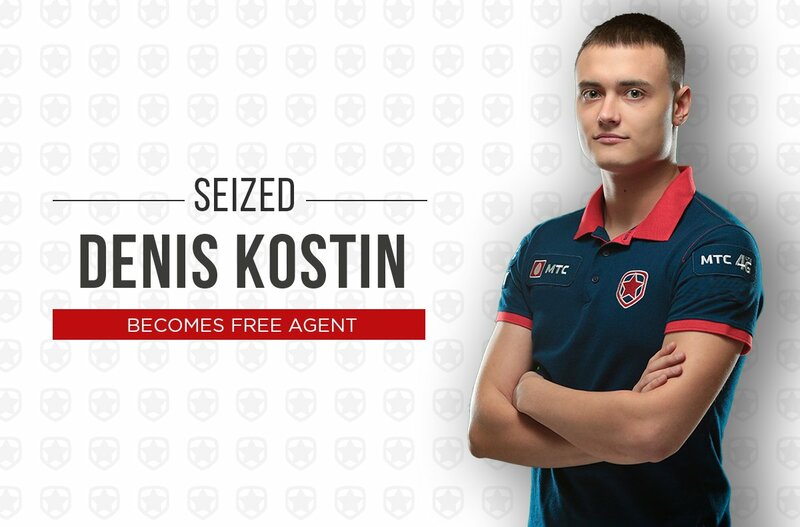 It was known that Gambit may have been looking to transfer Seized since June this year. Through a separate social media announcement, Seized has made his exit public. Earlier, AdreN was benched and set out to the transfer list of the organization. Gambit is recognized for their outperforming win at PGL Major, winning the title. The CIS roster now hosts Mou, Dosia & mir, in their active roster.